Magic and wizards and fancy spells. For all we know, that's really what mixing is about. Well, not really. 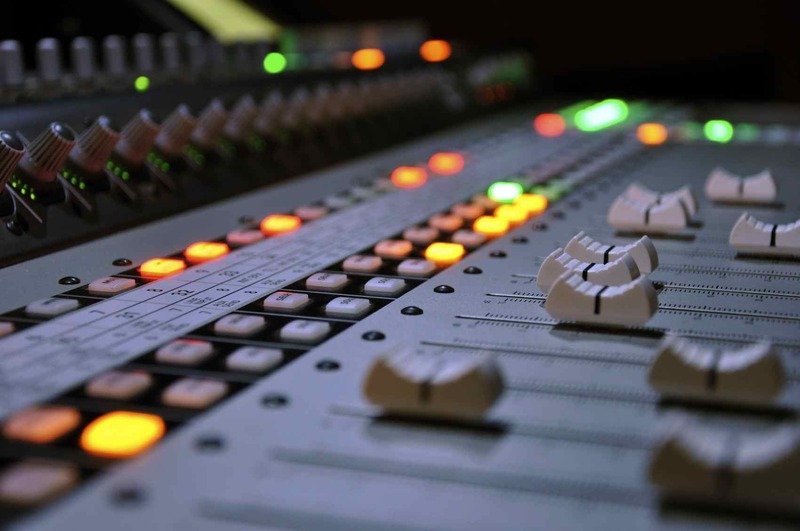 Mixing is more about EQ, compression, reverb, delay, and other cool technological enhacements to bring your music and vocals to a new level, and Mastering is the final step in the process that makes your songs shine and ready for iTunes, Spotify and printed CDs. These are the things that make your music pop, and where us engineers really get to play and make art. 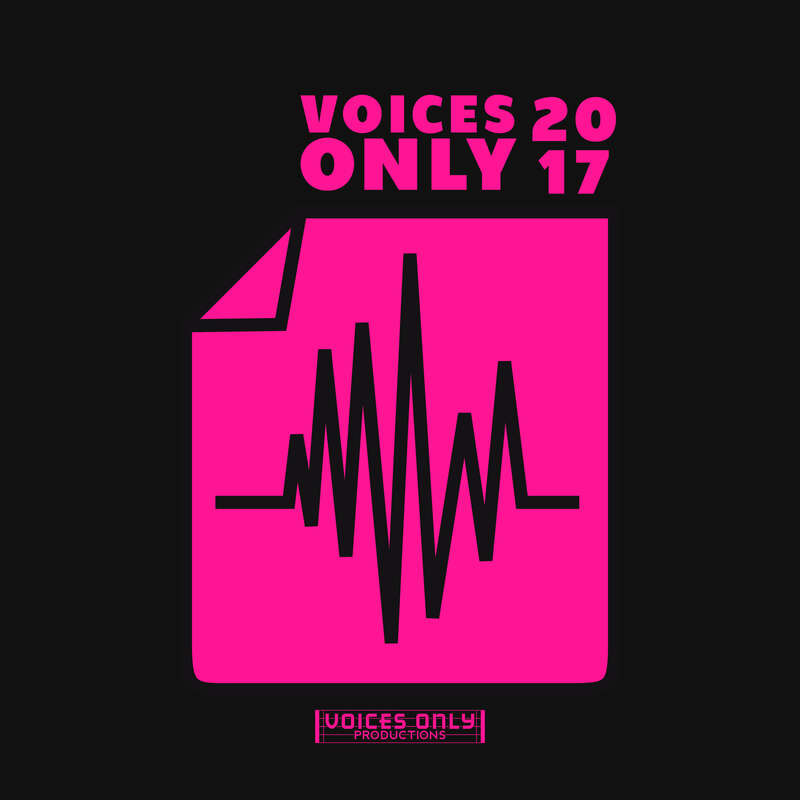 Voices Only has great working relationships with all the other a cappella production companies, as well as a couple secret-weapon non-aca engineers, and will work hand-in-hand to make sure your mix is exactly what you envisioned in your heads and in your ears. After speaking with you and listening to your music, we'll hand-select the right mixing engineer to deliver the sound you're seeking. Or, if you already know who you want to mix your music, we'll be sure to send them everything they need. Record and edit on your own? Some of you know how to record and edit and did so for your group, but the mixing and mastering makes your head spin. That's ok, we're here to help! With Voices Only, you get not one, but TWO professional a cappella companies to chime in your mixes. Once you've sent your edited music to us and we send it off to the mixing and mastering engineers best suited for your sound, we will join you in listening to those mixes and masters and providing our professional feedback for you to mull over as you prepare your list of notes. That's right, the people behind the Voices Only compilation albums will personally review your mixes and masters before they're finished to let you know how we think they need improvement (if at all)!